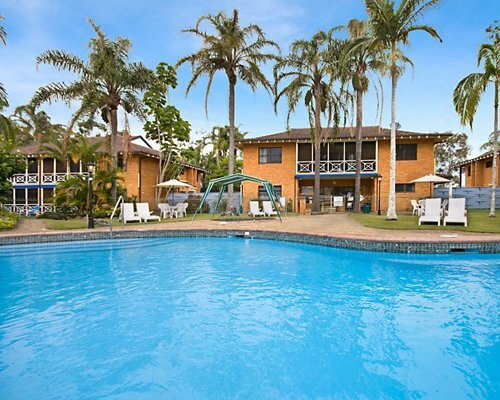 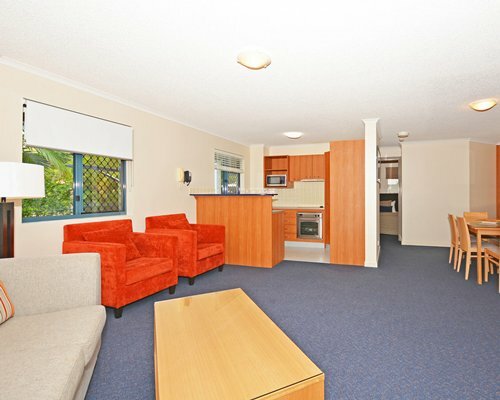 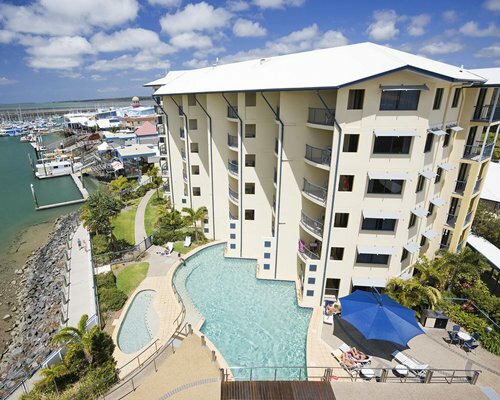 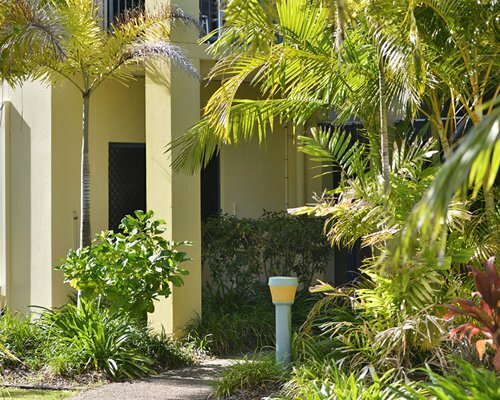 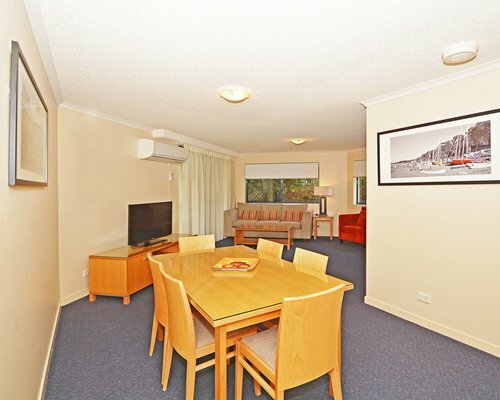 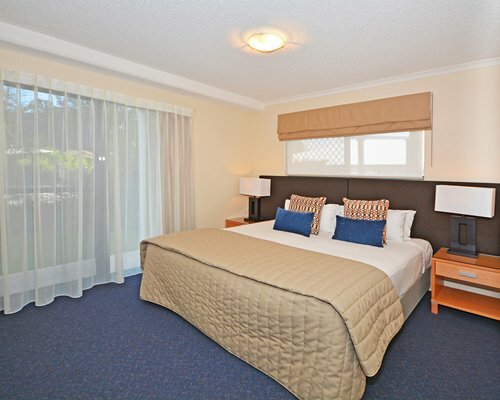 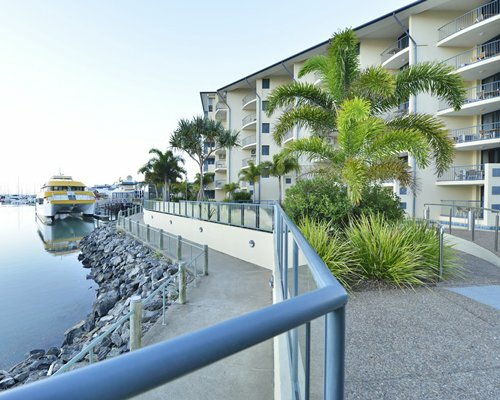 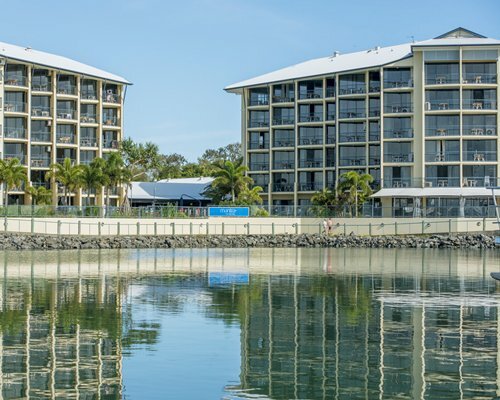 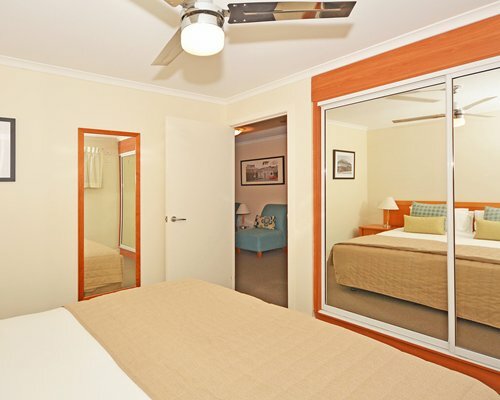 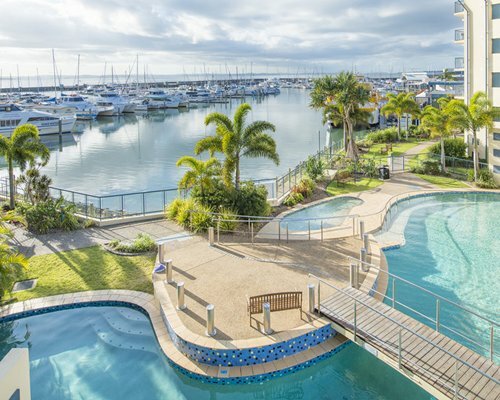 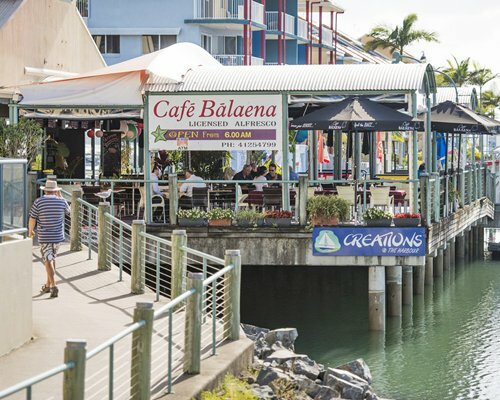 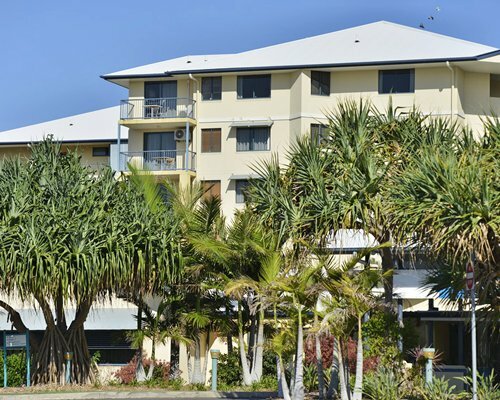 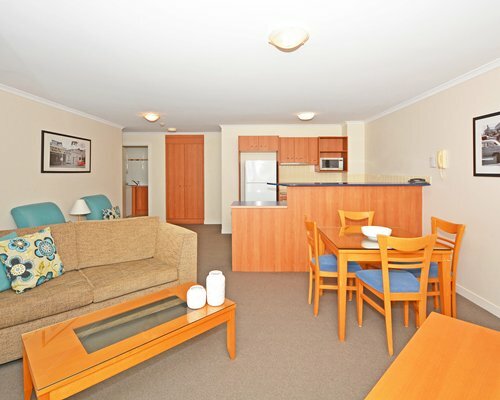 Mantra Hervey Bay is located in a prime waterfront location overlooking the marina. 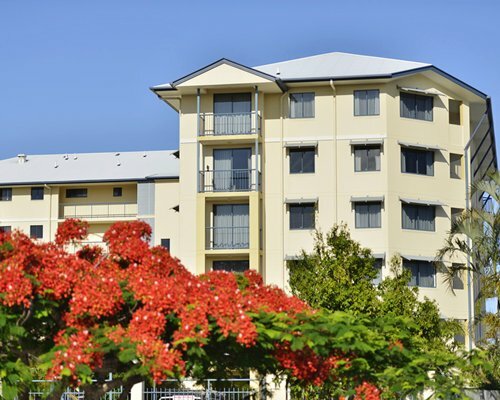 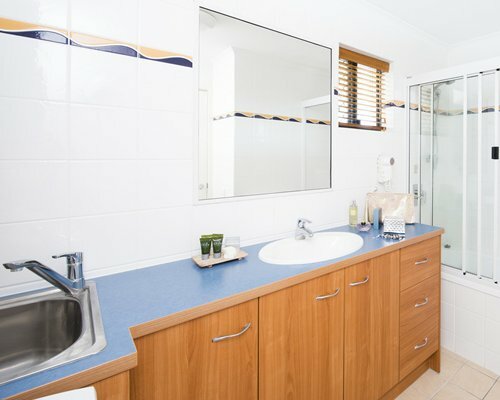 It offers a range of premium self contained apartments. 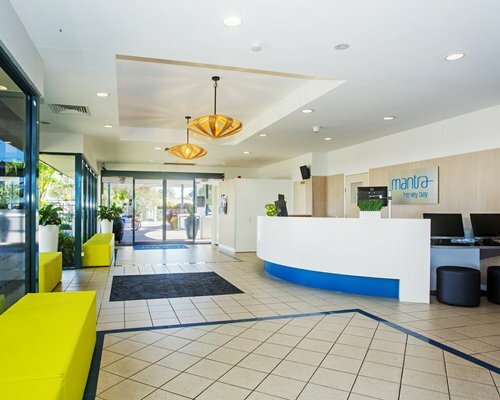 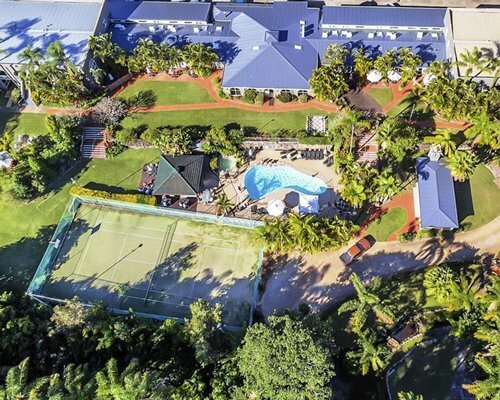 Facilities at Mantra Hervey Bay include a heated swimming pool, sauna, exercise room, BBQ facilities, adjoining restaurants, and conference facilities for up to 200 delegates. 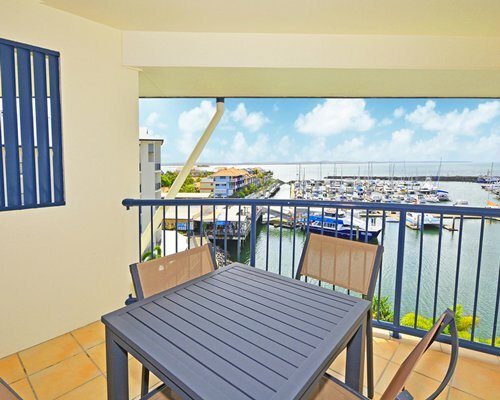 Enjoy a view on your own private balcony overlooking the marina in your spacious one or two apartment. 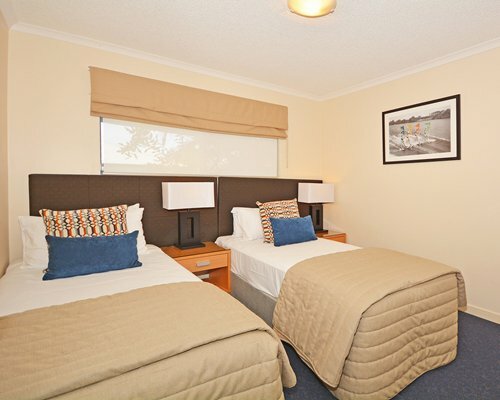 The one bedroom apartment features a king size bed and accommodates two people and the two bedroom apartment features two king beds or one king bed and two single beds and accommodates four people. 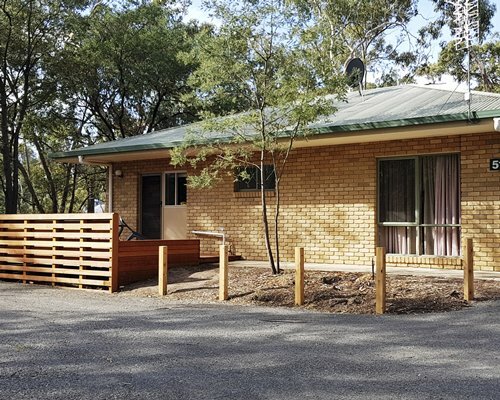 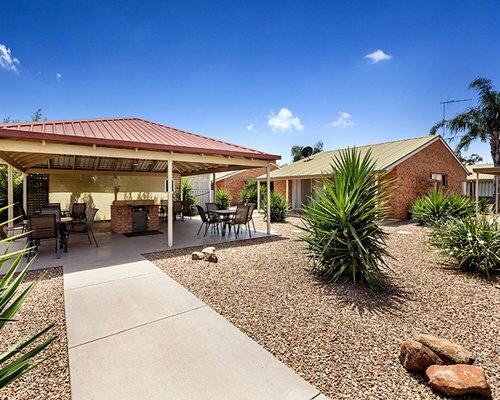 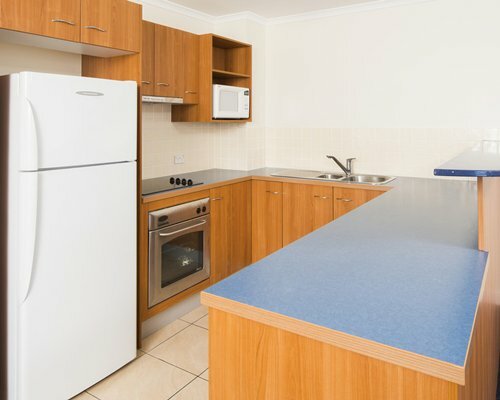 There is also a partial kitchen with cook top, microwave oven along with laundry facilities, air conditioning, flat screen TV with cable TV and wireless internet (fees apply).